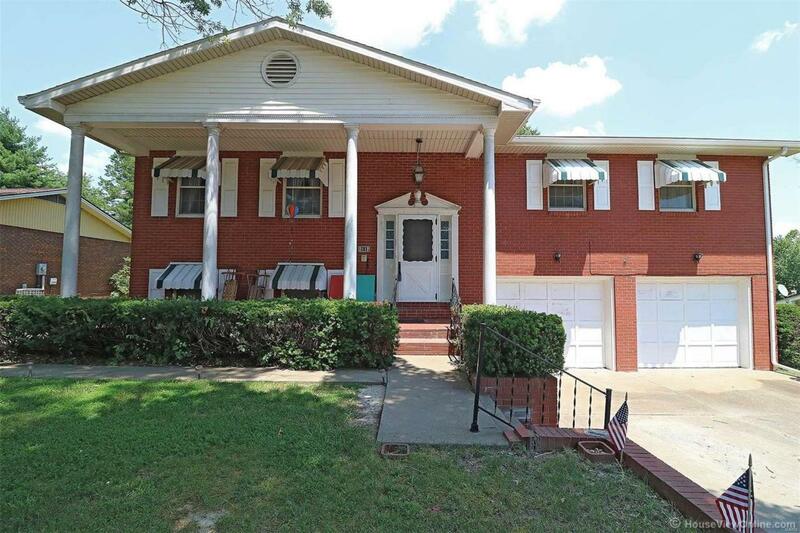 All brick spacious split foyer home. Three bedrooms two baths main level! concrete deck off the dining room great for BBQ's. Basement is finished with a gorgeous fireplace, family room, full bathroom, and a KITCHEN! This house also has a central vacuum. An oversized two car garage with additional storage. Have kids or pets? You'll enjoy the fenced in yard as well. Seller offering $500 credit for carpeting.